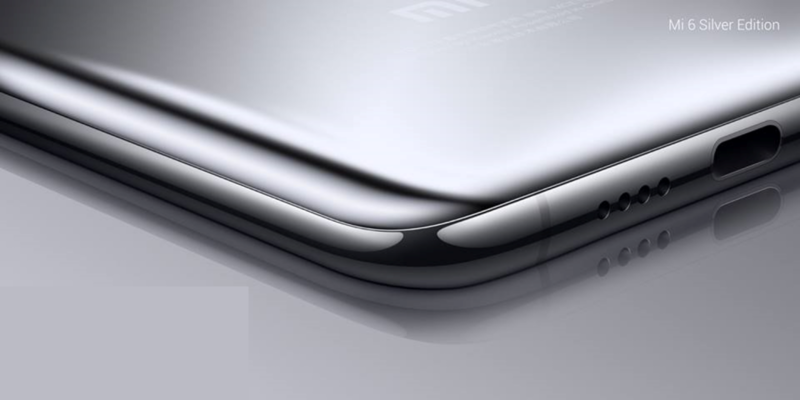 Finally, after months of leaks and rumors, Xiaomi Mi 6 is out. 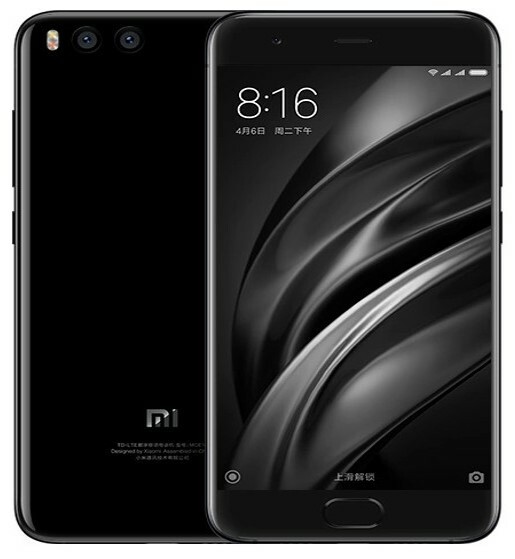 The Xiaomi Mi 6 was much anticipated and it was said to be one of the early devices alongside the Galaxy S8 to have the Qualcomm Snapdragon 835 processor powering it. 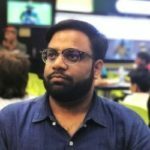 There is no doubt that this phone look very similar to Honor 8. 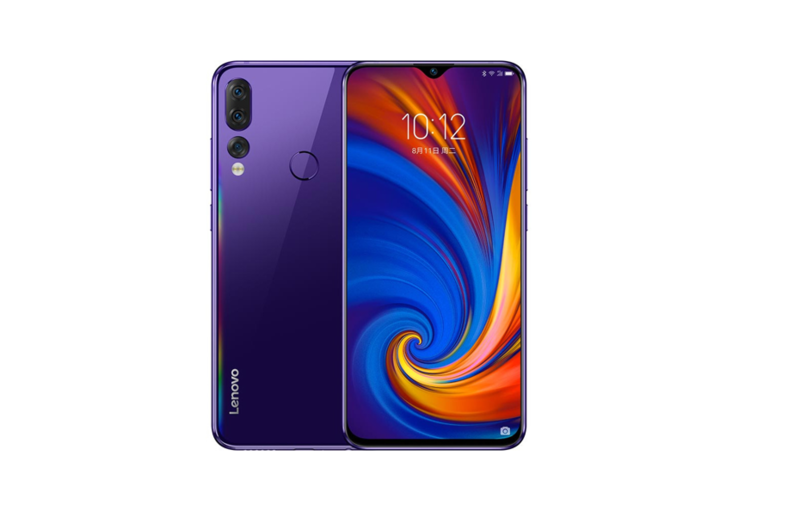 As far as design is concerned, there is a new color with a new four-sided 3D glass feature and a glossy stainless steel side wraps the body on the side. 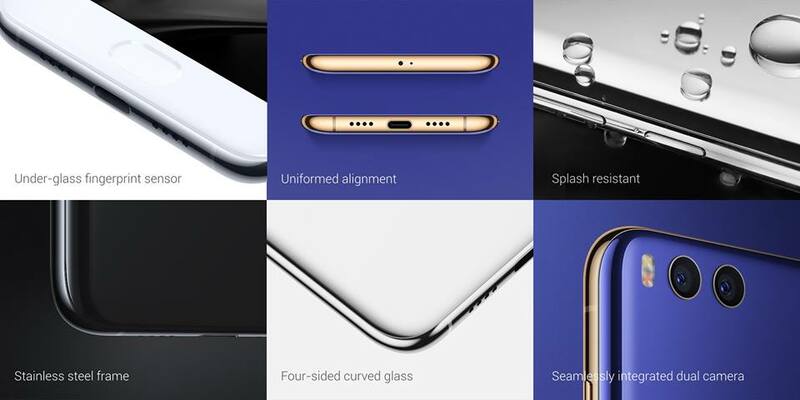 After Apple, Xiaomi has also decided to ditch the 3.5mm headphone jack, the Mi 6 will also have to rely on the USB Type-C port for the music. On the back is a dual-lens camera setup. The smartphone comes with a 5.15-inch Full HD display. It offers 600nit of maximum brightness and also 1nit minimum brightness. Mi 6 is powered by a 2.4GHz Octa-Core Qualcomm Snapdragon 835 processor. 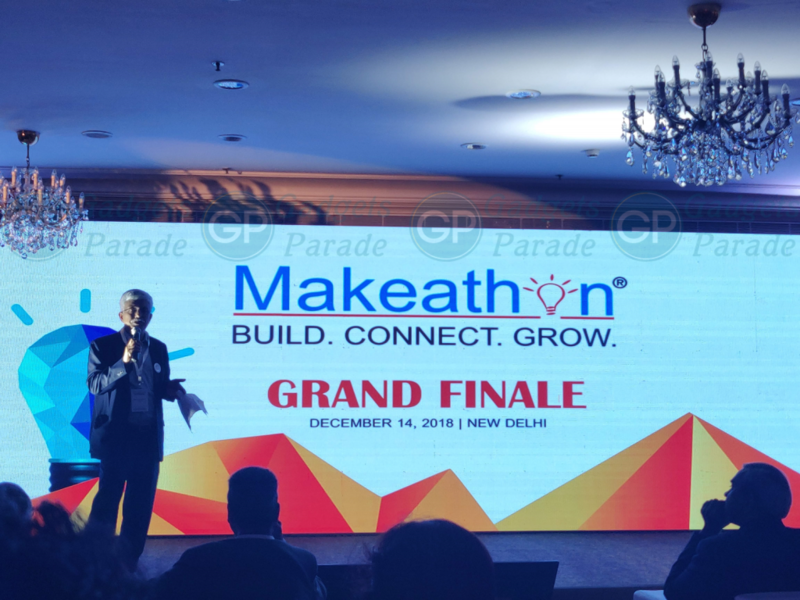 It is the 10nm chipset, the first in the world, with the 64-bit architecture and also has the Adreno 540 GPU. Along with it are the 4GB and 6GB LPDDR4X RAM variants and 64GB & 128GB internal storage. 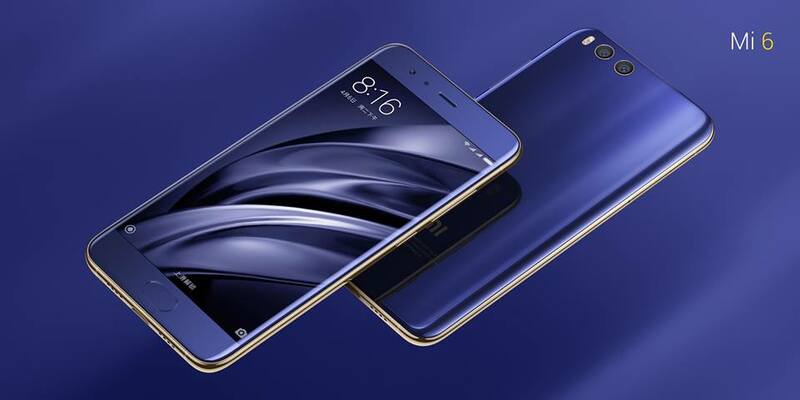 The Xiaomi Mi 6 also has a 3350mAh battery which supports fast charging, thanks to the Quick Charge 4.0 support from Qualcomm in the new chipset. The company claims that the device is slash resistant. Xiaomi says all openings including the SIM tray is properly sealed and protected with nano coating but it is not certified for water resistance. Additionally, it is equipped with dual speakers stereo effect. As far as the camera is concerned, Mi 6 comes with 12MP dual rear cameras, one with a wide-angle lens and another one with telephoto lens. It also has portrait mode, similar to the iPhone 7 Plus for blurring background objects and 2x optical zoom. There is also four-axis optical image stabilization (OIS) to help take steady shots and videos. 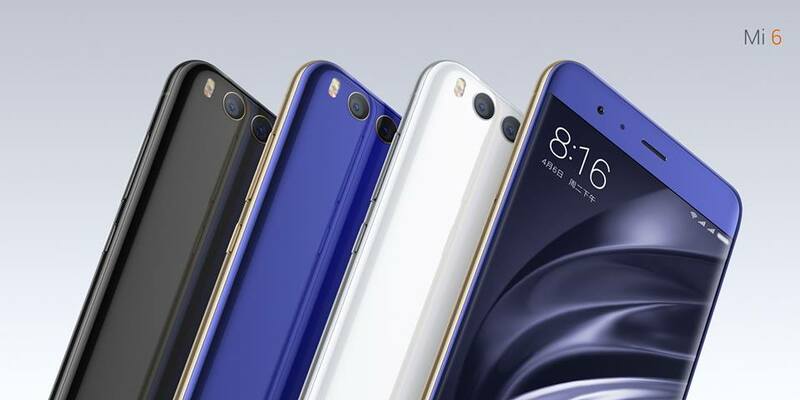 The Xiaomi Mi 6 comes in Bright Blue, Bright Black and White colors and also comes in Silver Edition with reflective mirror finish Stainless steel frame as well as Ceramic version with 18K gold finish around the camera. It is priced at 2499 yuan (US$ 360 / Rs. 23,420 approx.) for the 6GB RAM with 64GB internal storage version, 2899 yuan (US$ 421 / Rs. 27,190 approx.) for the 6GB RAM with 128GB storage version and the same 6GB RAM with 128GB storage version with ceramic body costs 2999 yuan (US$ 435 / Rs. 28,100 approx.). It will be available in China starting from April 28. Color Bright Blue, Bright Black White, Silver Edition with mirror finish, Ceramic Edition with the 18K gold finish around the camera.